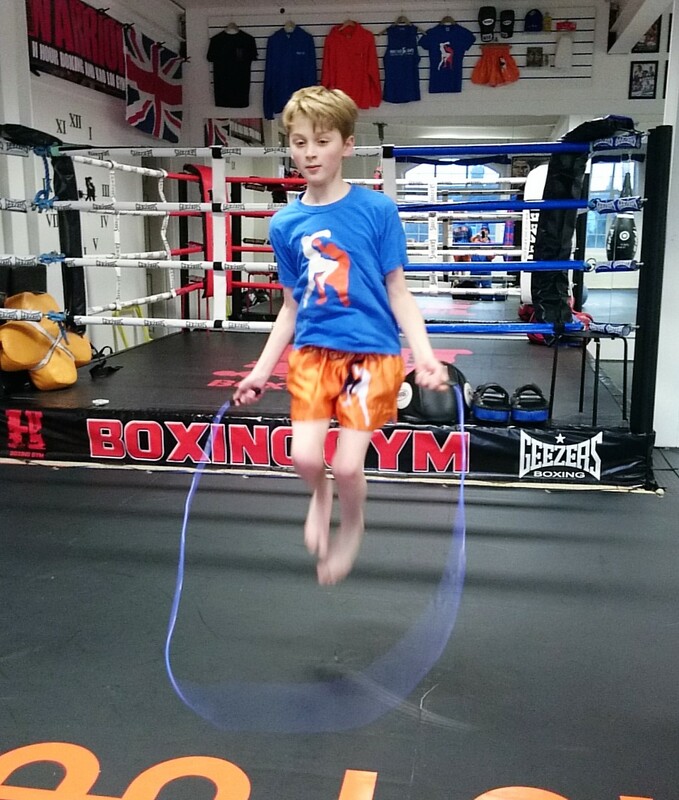 Open to 8-15 year olds, these classes teach Thai Boxing in a safe and structured environment. Our teaching goals encompass the 5 C’s recommended by UK Sport which are an expansion of Balyi’s Long Term Athlete Development model. These principles encourage youngsters to develop Confidence, Competence, Character, Connections, and Creativity. Our team’s overarching goal is that all our juniors grow up to have empathy for others, confidence to achieve their goals, and a lifelong love of sport and exercise. Many juniors have grown up within our training system, and we are proud to say that they have all become confident and successful adults. “I started attending Kao Loi lessons on my own when I was about 12 which was quite nerve racking at the time. However, I was soon put at ease by the warm, welcoming and friendly atmosphere. Now nearly 25 I still enjoy going back to Kao Loi and appreciate the much needed confidence it gave me in my teens. Despite going to university and having periods away I always feel more than welcome to go back and slot back in with the lessons when I can. 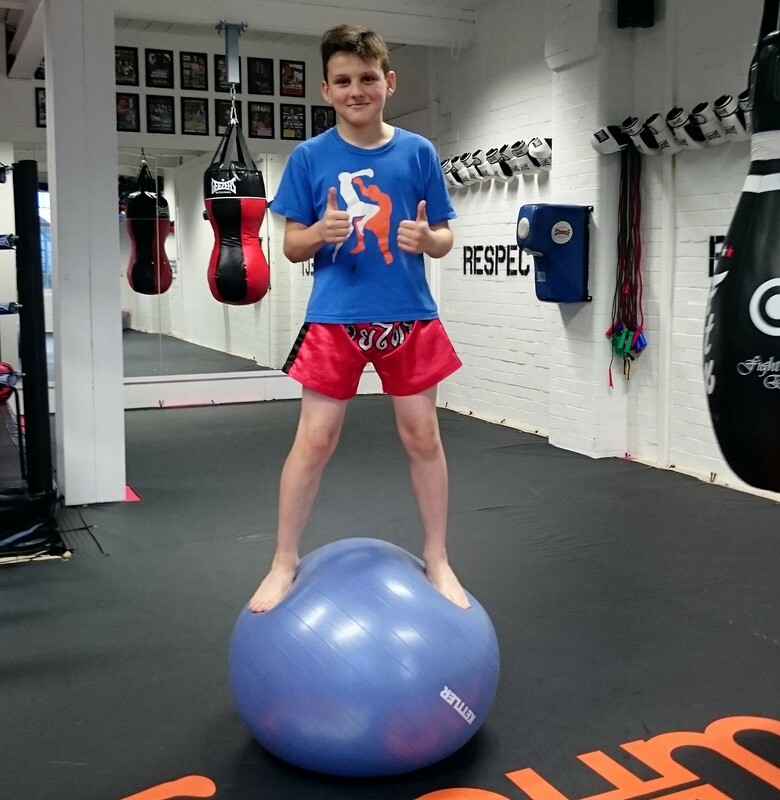 Its great because you can chose to go to lessons to develop skill, fitness or to spar or all of the above! In addition, the instructors are great at motivating you and give constructive, individual feedback. “I have been a member of Kao Loi Gym for over 12 years now. I fell in love with the friendly and relaxed atmosphere and the wonderful people that teach and attend. 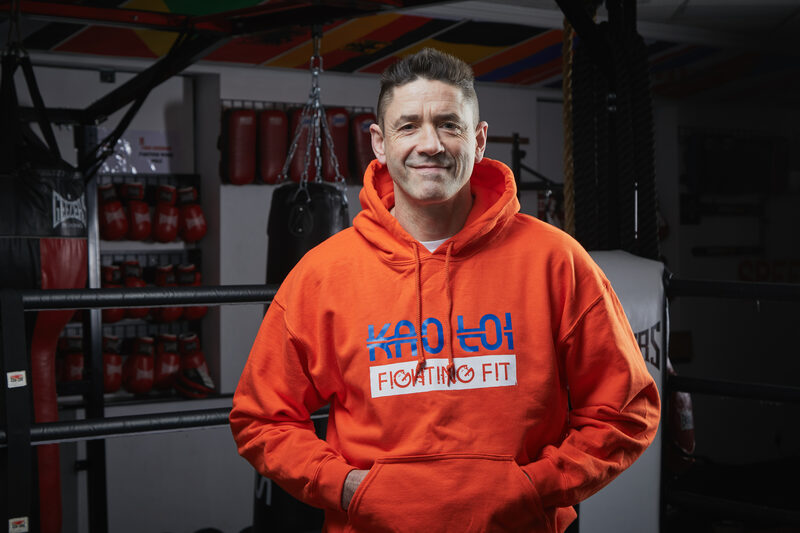 If you want to train for fitness, to compete, to grade or all of the above then Kao Loi is the gym for you!